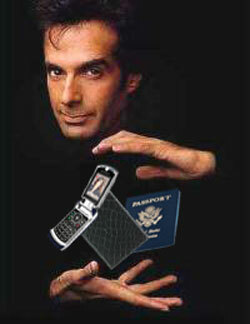 Blom Blog: David Copperfield Rules! "He said in depositions that he had things on him, but it wasn't difficult to make it seem like there was nothing there," prosecutor Sherri Collins said. This entry was posted on November 10, 2006 at 10:08 AM. You can skip to the end and leave a response.